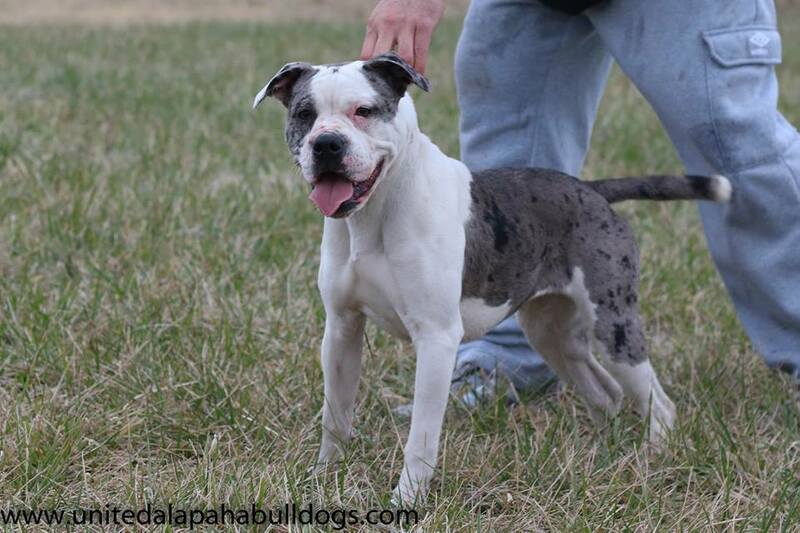 Wicca is currently the most proven health tested Alapaha in the breed. 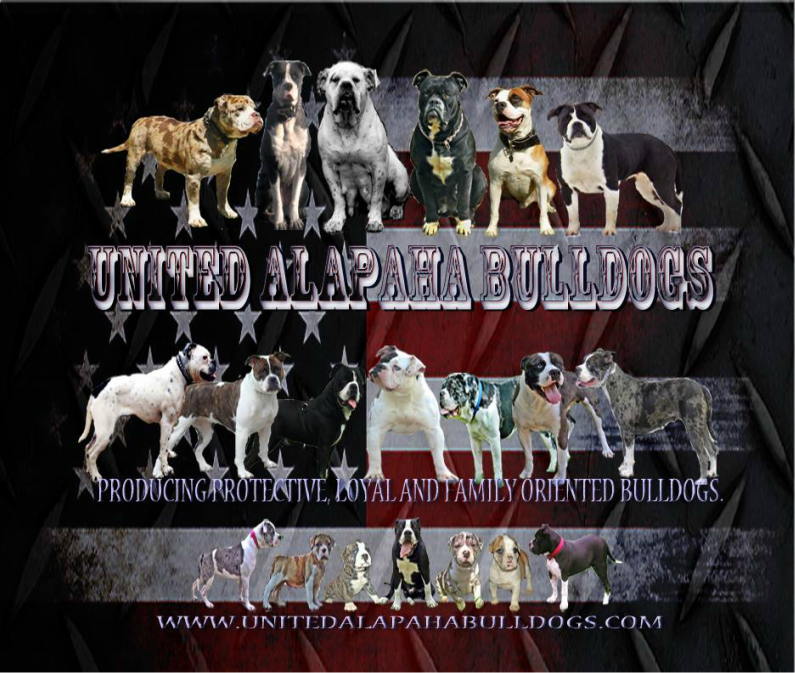 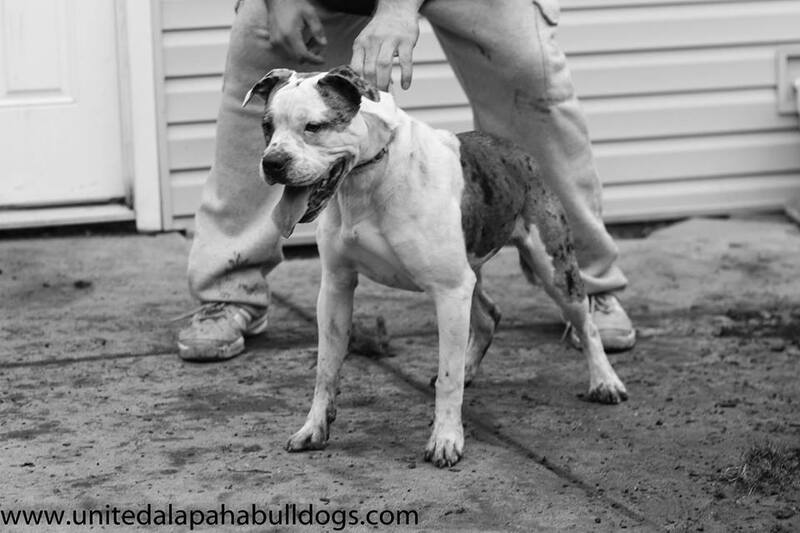 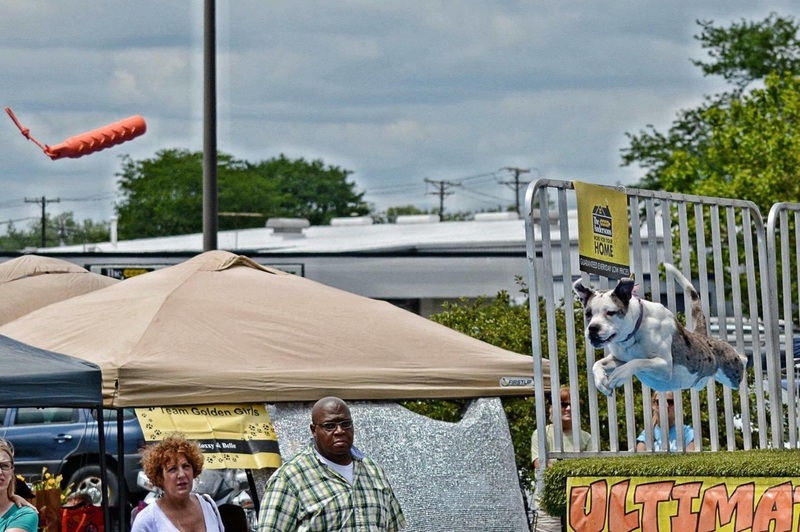 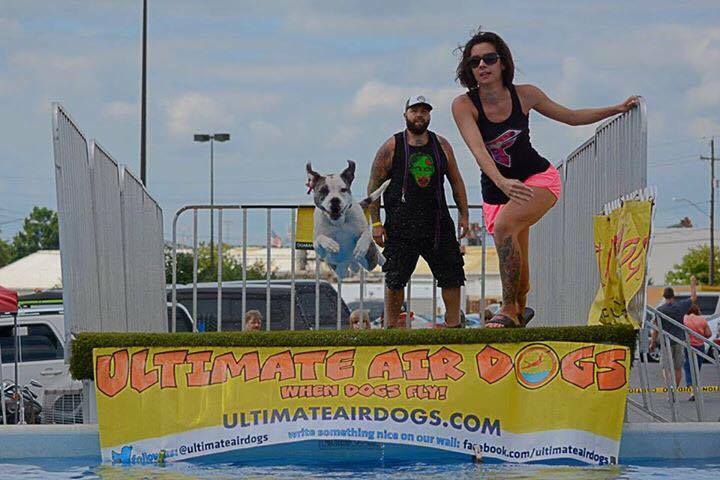 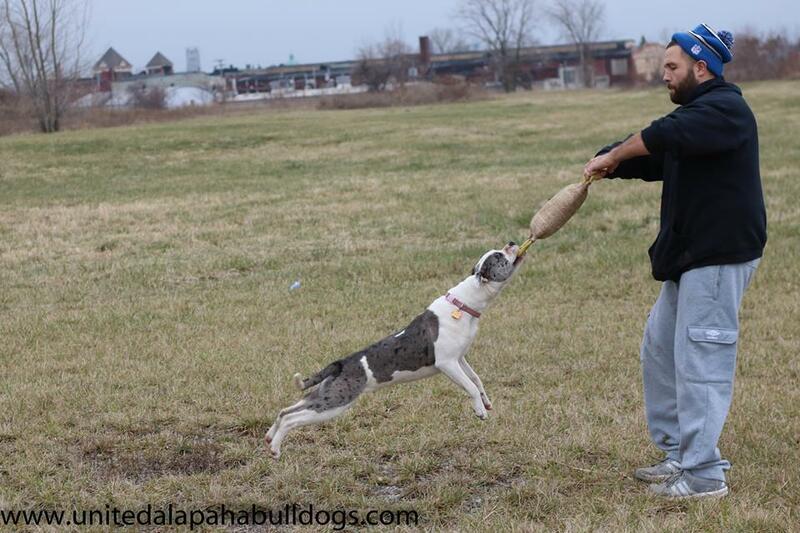 She is also the first Alapaha to be titled in Ultimate Air Dogs which is Dock Diving. 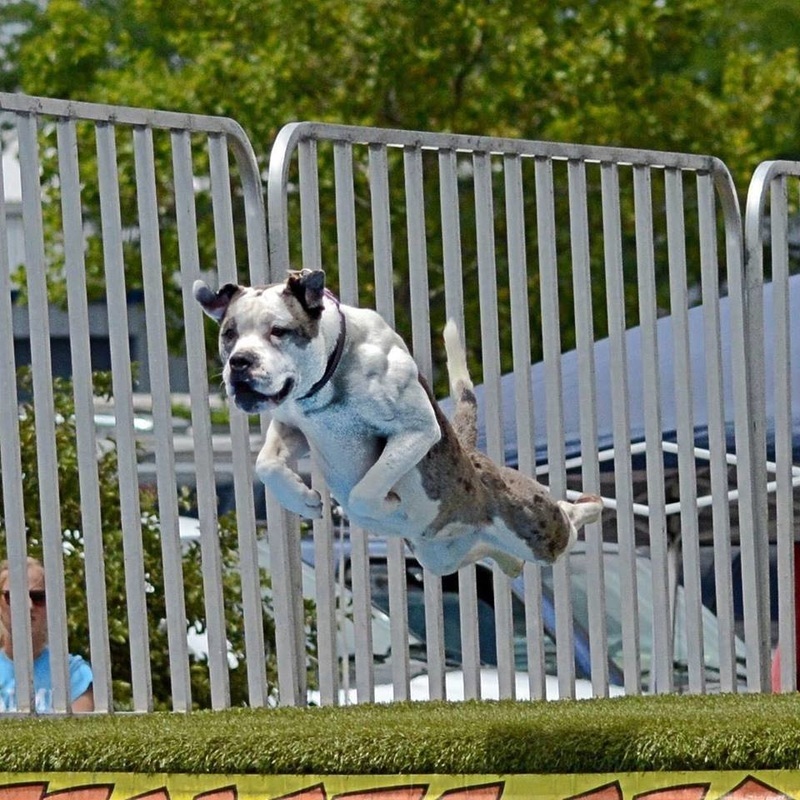 Her farthest jump is 21 feet. 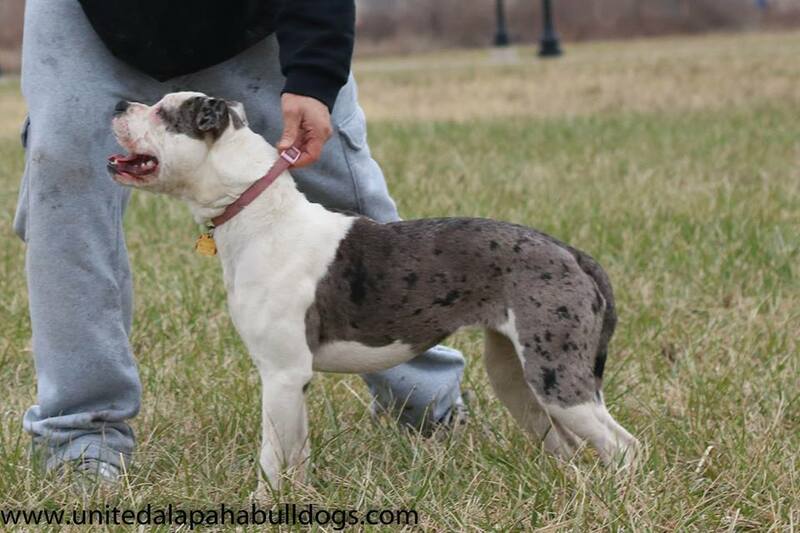 She is a high energy type of working Alapaha. 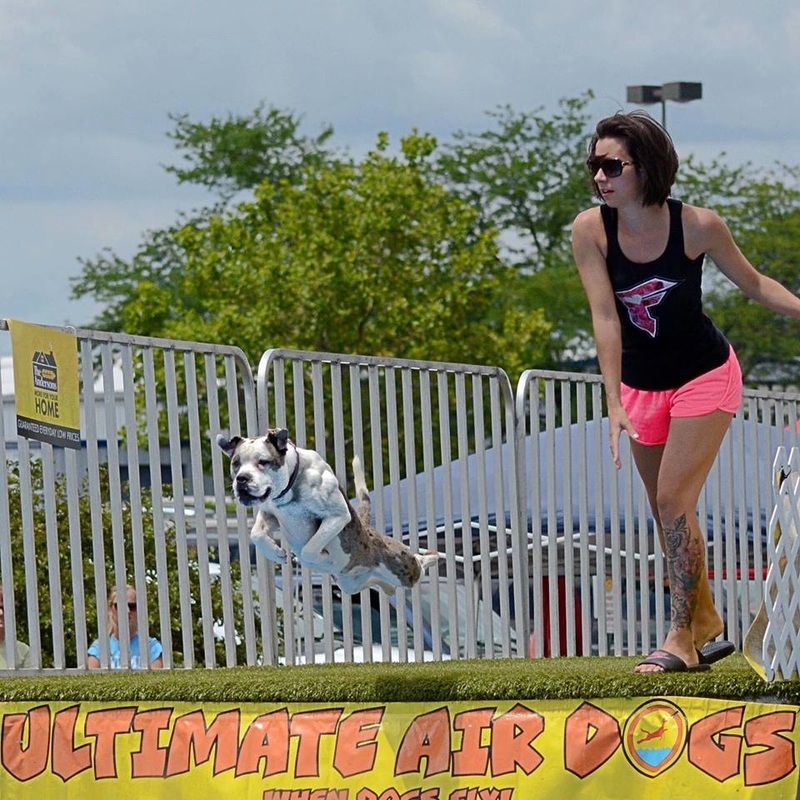 Moves excellent and her athleticism is beyond belief.